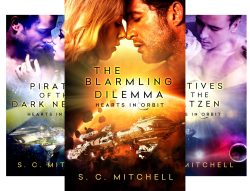 Hearts in Orbit: Volume 3 – Captives of the Kratzen is a science fiction romance set in the far-flung space traveling future, continuing the series’ course across galaxies filled with love and adventure. 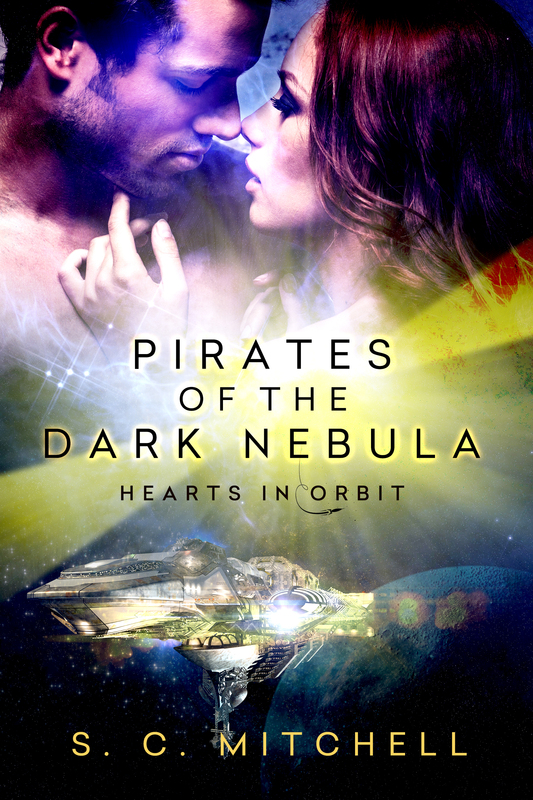 Just a quick note to say Pirates of the Dark Nebula is now up on Amazon as a pre-order. Expected release date is July 1st.